I love this cleanser - great at removing makeup, feel clean after using without being dried out. This is one of my go to oil cleanser that I always have on my counter. Deep cleans and leaves my skin feeling smooth. I have combination t-zone, congested large pores and sensitive skin. Very hydrating and glowing !!!! I received a sample of this product awhile ago so I decided to purchase it for a change and and happy I did. This product does it all . Removes makeup and makes your skin glow!!! 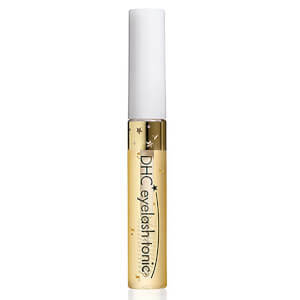 I love this product to remove makeup and impurities without having to overly rub the eye area. It leaves skin feeling clean, but moisturized. Highly recommend! I bring this mini with me on every trip. It's a great lid that screws on and never leaks. Product great for removing makeup and impurities. Leaves your skin feeling clean but not overly dried out. I've used 2 bottled of the DHC cleansing oil which I think is a great product w/ reasonable price. I use the DHC cleansing oil every time I do not need to use my exfoliating cleanser and it is just so calming and smoothing. My skin feels very soft after cleasning. I also use it as a makeup remover. 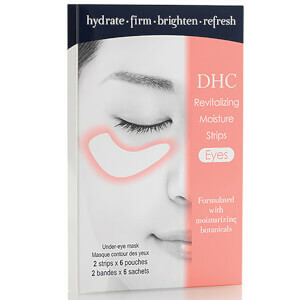 Other makeup removers sometimes irritate my skin -- DHC oil never does! It feels like you are nourishing your skin while using this cleanser. Although it is an oil, it rinses off easily and effortlessly. I highly recommend it, especially if you have dry or sensitive skin! 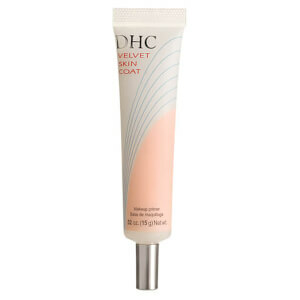 I have used different cleansers but always come back to DHC Deep Cleansing Oil. It is gentle and yet provides a good cleansing of my face, particularly with the very water resistant sunblock that I use. I love the fact that it is made from olive oil! This product makes the cleansing routine simple and enjoyable.